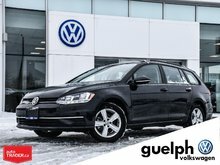 Looking for a new VW Sportwagen but don't want to pay new car pricing?! 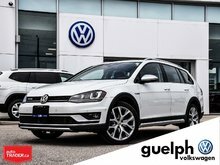 Take a look at this beautiful 2017 Sportwagen that is in immaculate showroom condition and is ready to find its forever home with you! 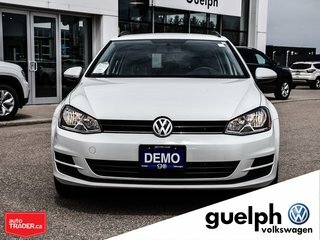 The great thing about buying a demo is that it never left the tender care of our dealership and has been meticulously maintained and cleaned by our factory trained technicians and staff! 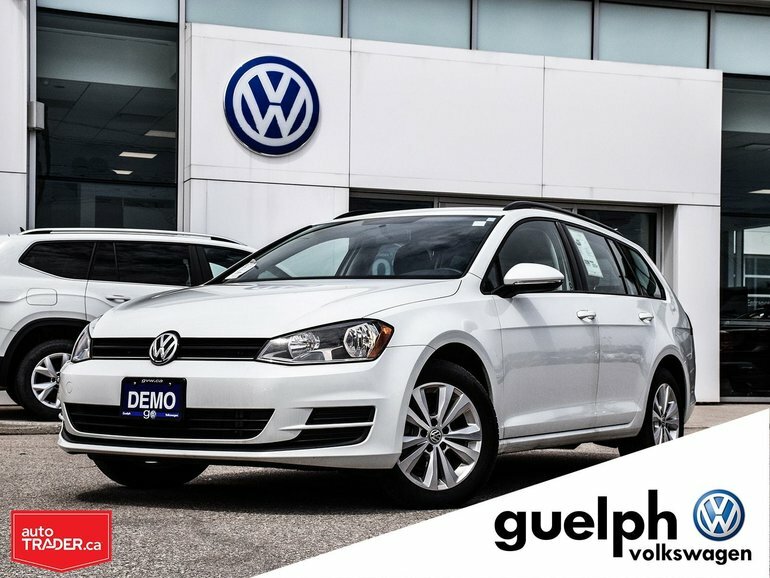 Not only has this vehicle been restored to factory condition by our certified VW technicians but this vehicle is also Volkswagen Certified Pre-Owned! The extra benefits are are amazing! 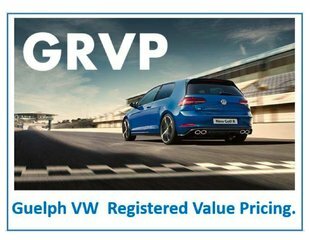 ‘CPO’ or Certified Pre-Owned Volkswagens undergo a 112-point inspection by our factory-certified technicians. 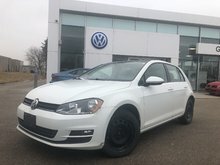 This allows them to uncover any potential issues and repair or replace the parts using all Volkswagen Original Parts – before the vehicle ever gets to you. 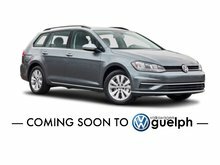 Interested by the 2017 Volkswagen GOLF SPORTWAGEN Trendline - DEMO ?